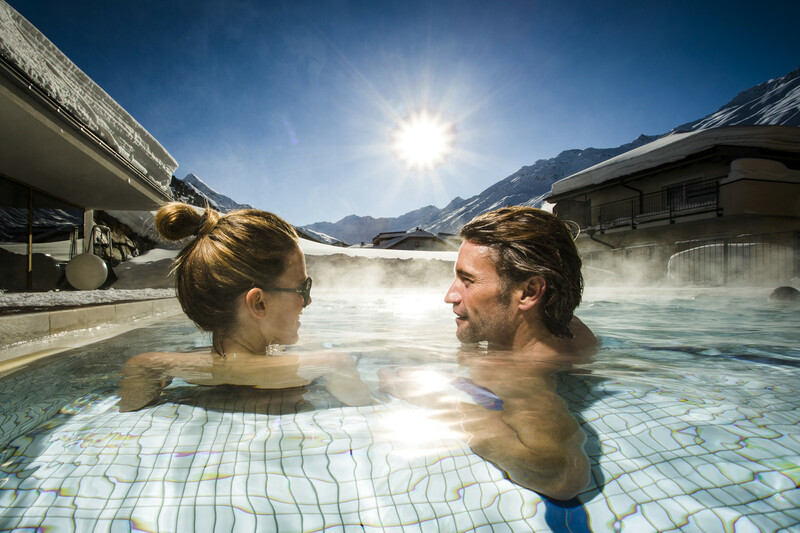 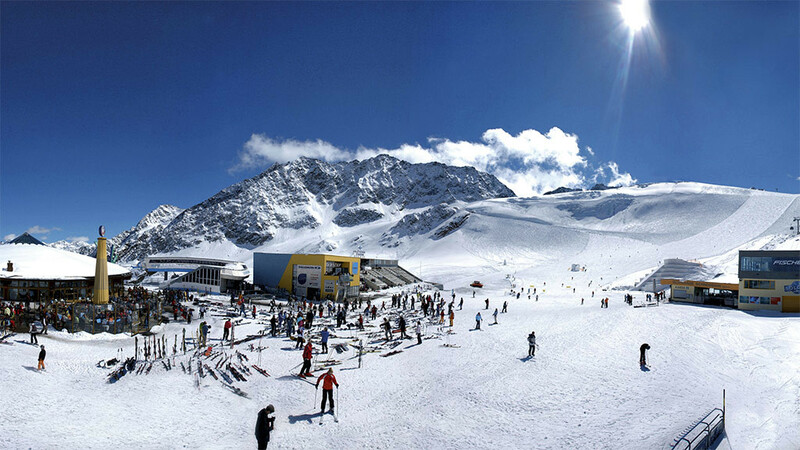 Spend your next vacation with us in Sölden - in one of the most famous ski and snowboard centers of Europe. 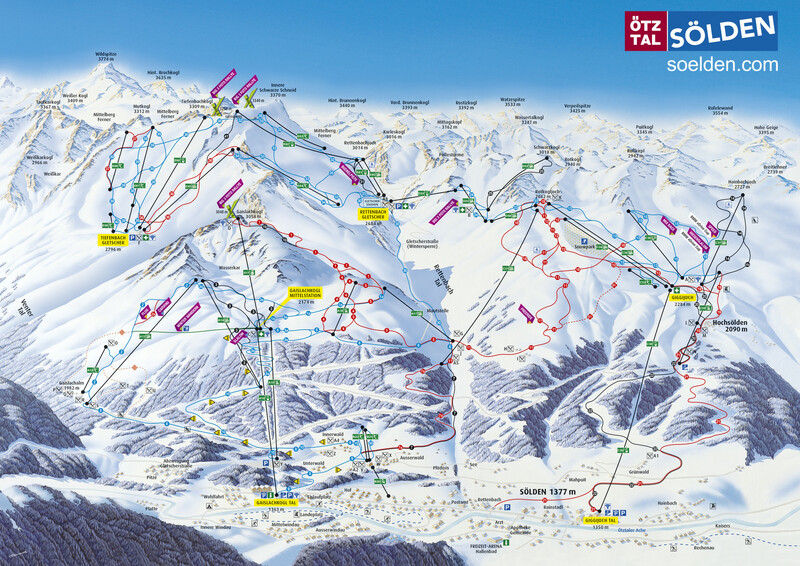 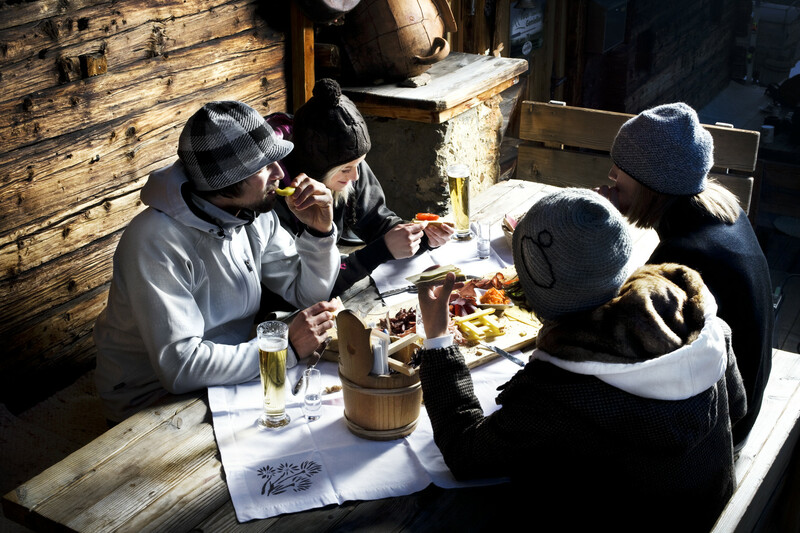 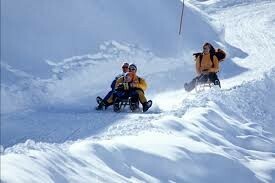 The international ski metropolis Sölden in Tyrol invites you to skiing on its numerous tracks. 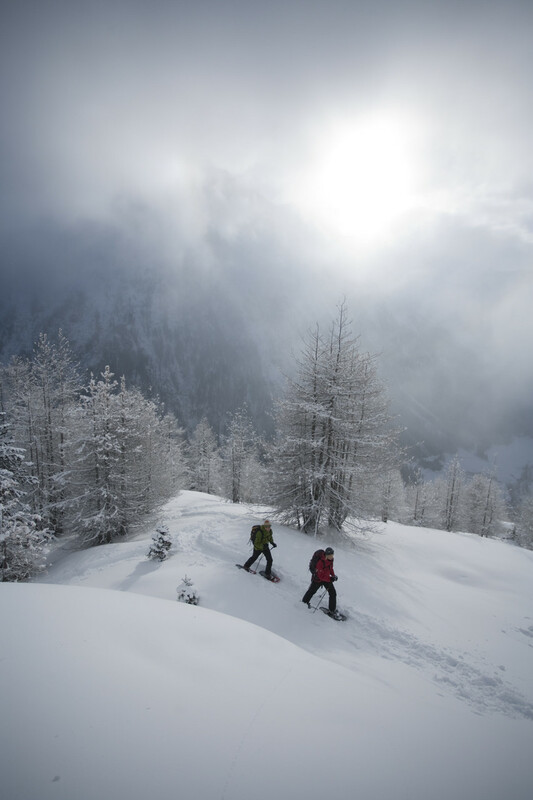 From simple terrain for beginners and intermediate to challenging slopes can be found there everything you need for a perfect holiday. 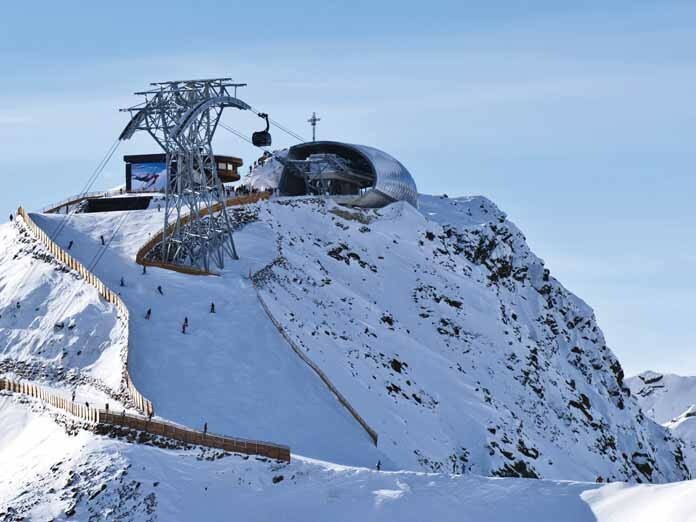 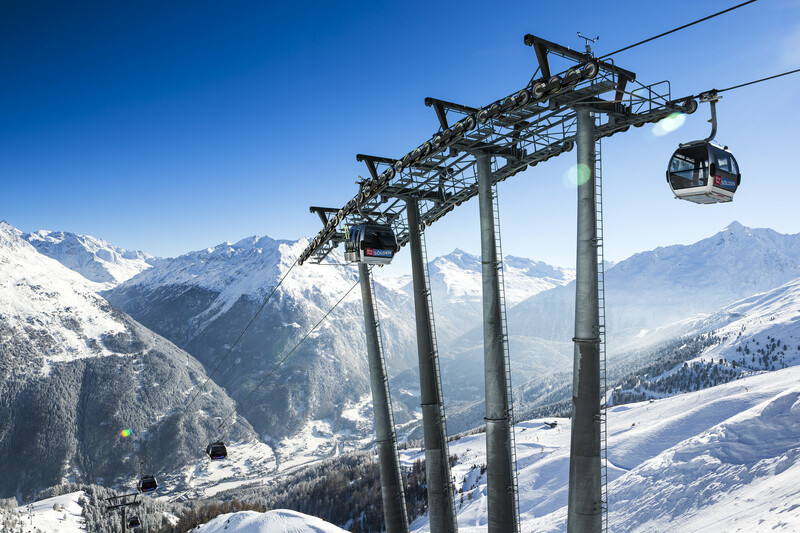 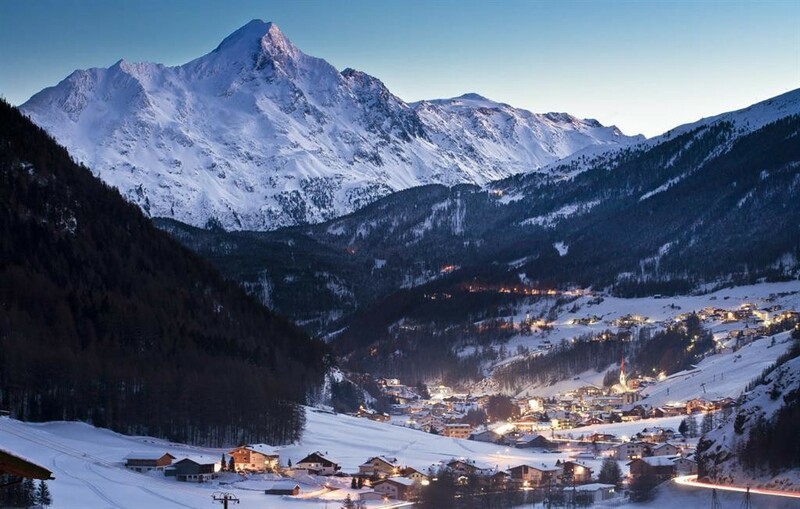 Particularly attractive: Sölden has the only ski area in Austria three thousand meter summit with spectacular viewing platforms, which are accessible by lift. 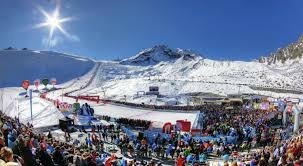 So everyone can find the "hotspot of the Alps" his personal highlight.